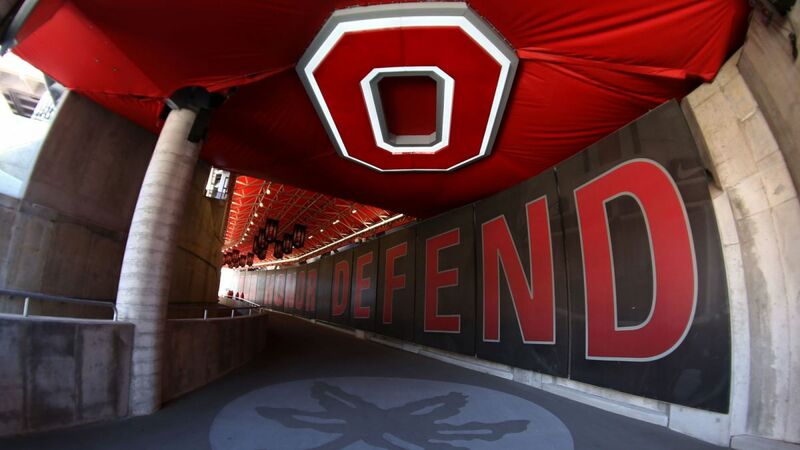 On Sunday, August 7th, the first day of camp takes place at the Woody Hayes Athletic Center for the Buckeyes: On the 7th and 9th, media viewing periods will give eager fans updates of how the leg work in the trenches is shaping up. Urban Meyer and J.T. 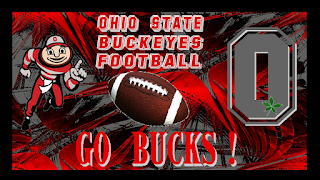 Barrett will speak to the media on the 7th, and on August 9th, Linebackers coach Luke Fickell along with tight ends coach Ed Warinner will provide their feedback on August 9th. 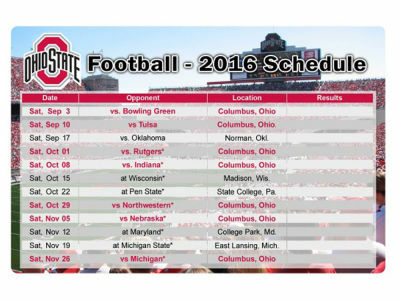 At that point, eager residents of Columbus and the entire state will gain some insight about just how ready they feel their men are to dominate their opponents during this year's 2016 schedule. There are numerous reasons for Ohio residents to be more than proud of this illustrious and top-ranking team, and among them is their number of former players enshrined into the Pro Football Hall of Fame. The Buckeyes are third behind only Notre Dame and USC, with Chris Carter and Orlando Pace being the two most recent from the team to make the coveted appearance. This year's schedule is going to be action-packed, with many tough opponents, and many anxious fans eager to cheer them on to a victorious finish. 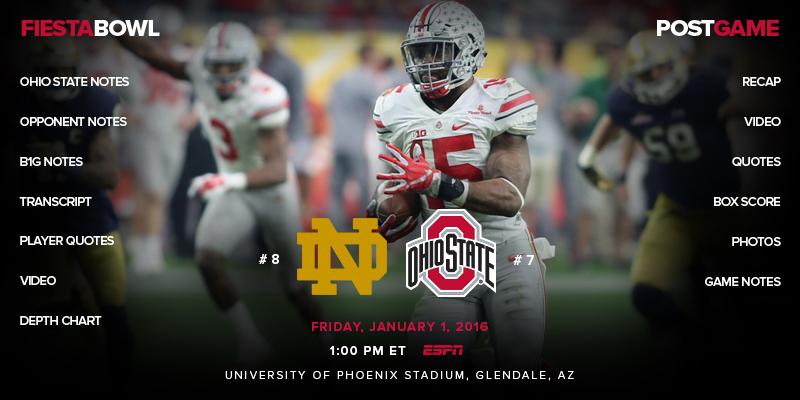 Last year, Ohio State defeated Notre Dame in the Fiesta Bowl, and every single team member is pumped to concoct enough twists in their offense and defensive game to take every single opposing contender down this year. 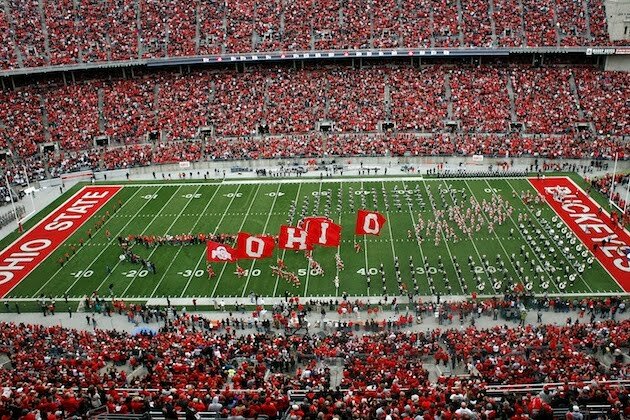 The action begins on Sept. 3rd against Bowling Green: some of the coaching staff here feels the best recruits got away, and the Buckeyes will probably have no trouble up against them, but it will be a fever-pitch beginning to the season no doubt. On Sept. 17th, we go up against Oklahoma: this game is already sold out, and it will be amazing seeing these two rivals compete on the field: this midwestern dominating force is potentially much stronger then Nebraska this year in the offense game. Wisconsin and Penn State could provide other fairly large challenges during October: as the leaves fall and the mornings become crisp, these are teams that may not be ranked as high (or as treacherous) as Oklahoma, but will provide a fair challenge for the Buckeyes. On November 5th, the Bucks go up against Nebraska: this could be interesting, as some of their toughest games may be behind them, and if they are losing stride on the defensive end, may suffer to some sleeper surprises from the Cornhuskers. Even though Nebraska dominated nearly the entire realm of college football during the 1980's along with Oklahoma, the Buckeyes, and Michigan as Well as Florida, the Cornhuskers have lost some steam during recent decades. However, they had some amazing surprises last year: they didn't finish well overall, but had some erratic spurts in their passing game during 2015. Michigan is the final contender on Nov. 26th: at that point, the Buckeyes may already have their eyes on a coveted bowl game and know where they are headed during December or January: either way, they will have to keep their eyes peeled for quarterbacks Wilton Speight and John O'Korn, as well as heavy hitters such as towering long back Mike McCray and 6' 6” tall Tyrone Wheatley. 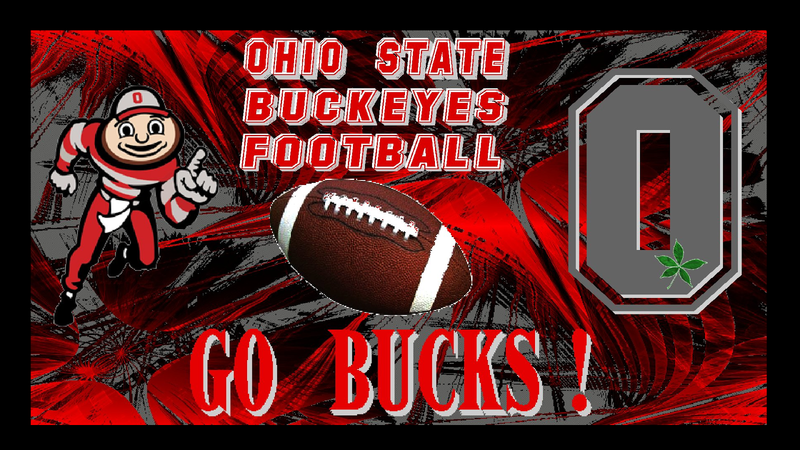 8 National Championships, 35 Big Ten titles, 4 division championships, 10 undefeated seasons, and six perfect seasons without a single loss or tie are all bragging rights held under the Buckeye's belts, and this team is without a doubt a reason to be proud to live here. 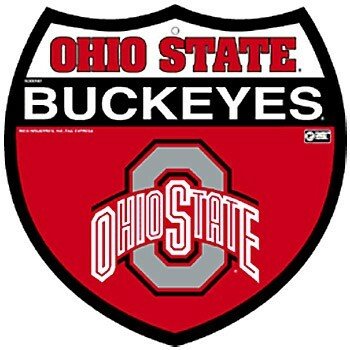 As thoughts turn to midwestern harvest and the spirit of tailgating, getting wild over touchdowns, and going over brackets with your buddies, you can bet that the Buckeyes will be dominating ESPN and the local airwaves, strutting their stuff in their usual fearsome fashion during the fall of 2016.